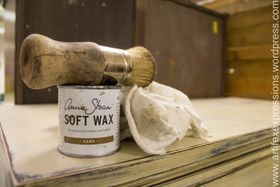 PROUD Chalk Paint™ by Annie Sloan Stockist! 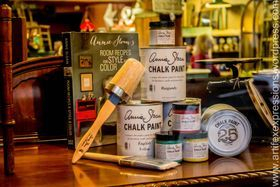 Stop in today and see the Chalk Paint™ that everyone's talking about! Bergan's Timeless Treasures was established in Historic Downtown Kennewick, WA in 2013. We post photos of new inventory weekly, have fun giveaways, and more!